FJ Tours, LLC designs and operates custom escorted group pilgrimages and tours to Europe, specializing in Italy. Planning and operating group pilgrimages and tours of high quality and value, as well as providing tour participants unique, once in-a-lifetime experiences, are our hallmarks. We pride ourselves on offering our travelers "off the beaten track" tours not found with other tour providers. 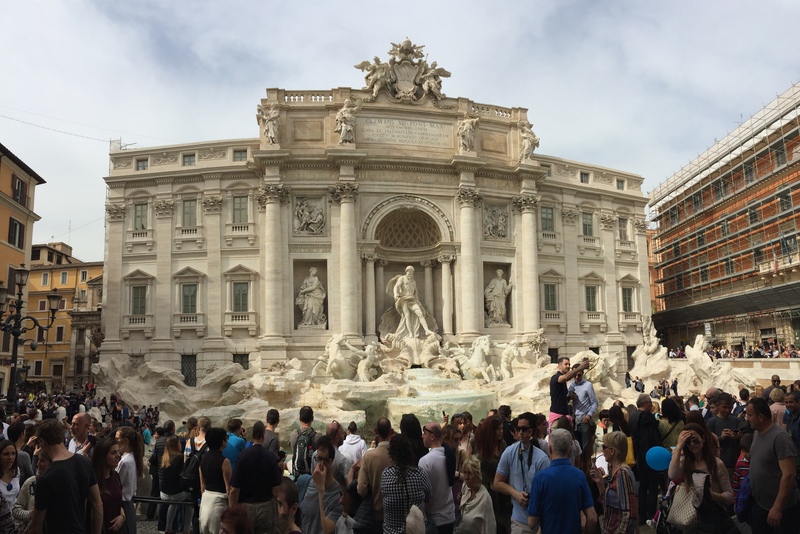 FJ Tours, LLC was established in 2005, but its roots go further back to the Great Jubilee year of 2000 when its founders led their first pilgrimage tour to Italy. During that tour and a subsequent one in 2001, they met and became friends with an experienced Italian tour leader, whom together with a friend, another Italian tour professional proposed joining forces to plan and operate pilgrimages and tours... "because we can do it better". Together, the quartet successfully planned and operated their first pilgrimage tour to Rome and Sicily in 2002, and successive pilgrimages and tours to Italy in 2003, 2004 and 2005. In September 2005, recognizing the need to formalize their activities, the U.S. member of the quartet founded FJ Tours, LLC. Since then, we have conducted pilgrimages and tours to Italy, Lourdes, Malta, Poland, Portugal, and the 2010 Oberammergau Passion Play that included Austria and Germany. Our specialty is Italy and we pride ourselves on retaining the most experienced, professional and engaging Italian tour leaders and local guides. We have a passion for Italy and we love introducing and sharing that passion and everything Italian... from its beauty, its people, its history, its culture, and last but not least, its food and wine, with our clients. Andiamo! Ready to travel? Then join us on one of our group tours. Just click on the Learn More links in the tour summaries above. Prefer a more individualized experience, we can do that too. Click the Contact Us button at right and let us plan your individualized itinerary. Is your church, company, group or organization interested in organizing a group pilgrimage or tour to Italy or beyond? Please Contact Us and leave the planning to us.